That searing pain which runs through the jaw up to the head. We all have experienced it. The pain which doesn’t let us sleep, eat or pretty much do anything. The culprit behind those pain attacks is cavities. In fact, according to WHO, almost all the adults in the world have cavities. 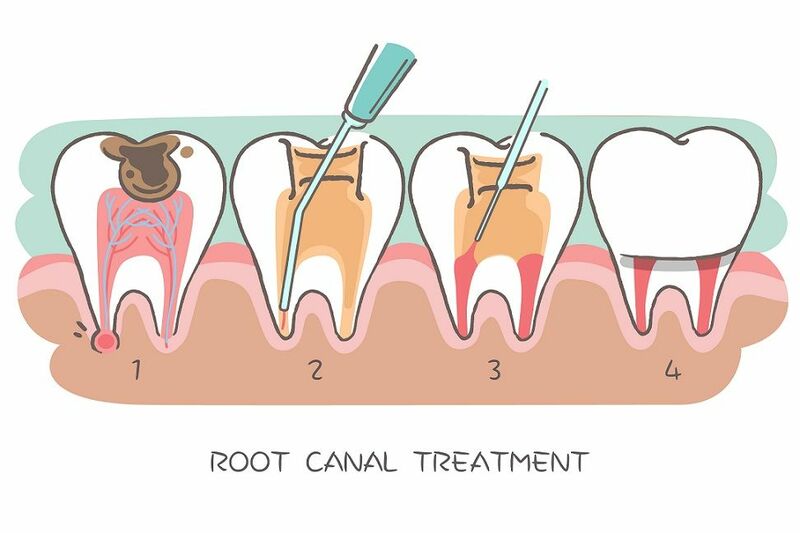 Cavities, if ignored for extended periods of time, could lead to lasting damage to the nerve cells and jaw finally resulting in tooth fall. Cavities cannot be easily prevented since all the food we eat contains sugar, but we can reduce the impact of cavities by following certain measures. 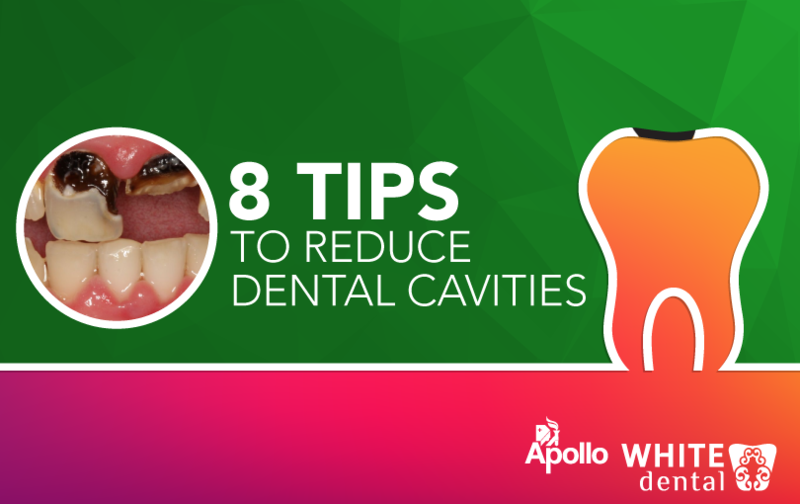 Here are some tips to reduce the occurrence of dental cavities. The basic protection from cavities starts with the most basic step; brushing. Brushing of teeth at least twice a day would help prevent cavities. Once before breakfast and another one just before going to sleep. Brushing helps cover the teeth with a fine layer of Fluoride. 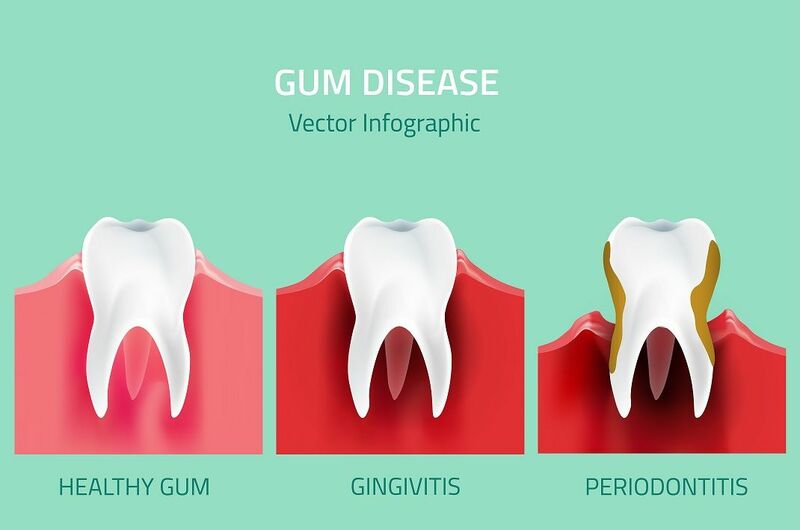 This acts as a shield from the bacteria which causes cavities. Flossing after every meal would help remove the particles stuck in between the teeth, preventing the decay of enamel. Sugar, when mixed with saliva produce bacteria. The mixture then forms a substance known as ‘plaque’. If the plaque is not brushed away, it would lead to cavities. Sugar accelerate the decay process and hence, it needs to be taken in moderation. Nuts, apples, cheese, wheat products, fresh vegetables are known to break the plaque and prevent cavity formation. Drinking water helps in reducing the risk of cavities. Drinking lots of water would cause an increase in the production of saliva which act a natural shield against cavities. All those chewing gum ads hold relevance after all. Chewing a sugar-free gum constantly produces saliva. The chewy action also helps remove morsels of food hiding in the crevices of the teeth, reducing the risk of cavities. Many people associate cavities with oral health alone, but diet plays an important role as well. Not having all the vitamins would lead to teeth not receiving the required nutrition from the circulatory system and causing cavities inside the teeth. Eating foods that are rich in Vitamins A, C, E and K as well as phosphorous, calcium, and magnesium are recommended to keep your teeth healthy. Soft drinks are available everywhere. In movies, in school canteens, in restaurants, in fast food outlets & even airports. And they are the best companions of any meal too. But they should be avoided as they are acidic in nature and could damage the enamel (the protective layer covering the teeth) thereby accelerating tooth decay. Drinking black and green tea helps in reducing plaque buildup. It also prevents the bacterial activity in your mouth and brings the risk of cavities to a minimum. 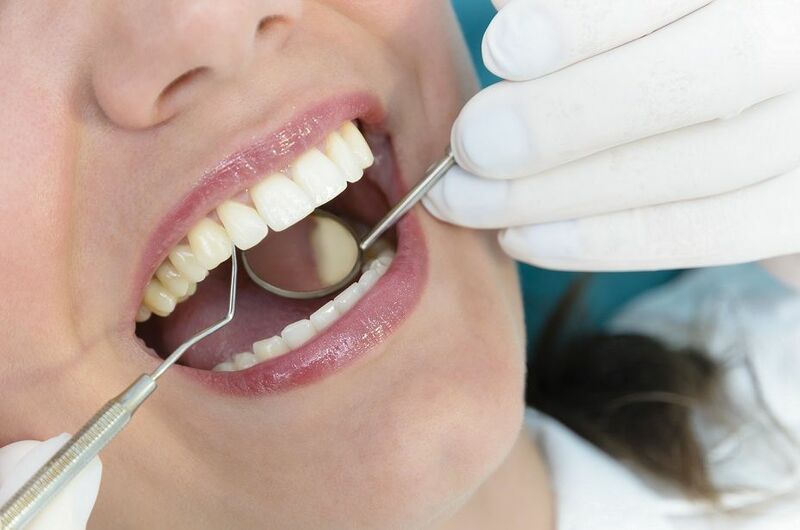 Following these procedures would help the teeth remain healthy and in turn make you look good. And since most of them are home-made remedies, they would be convenient as well.